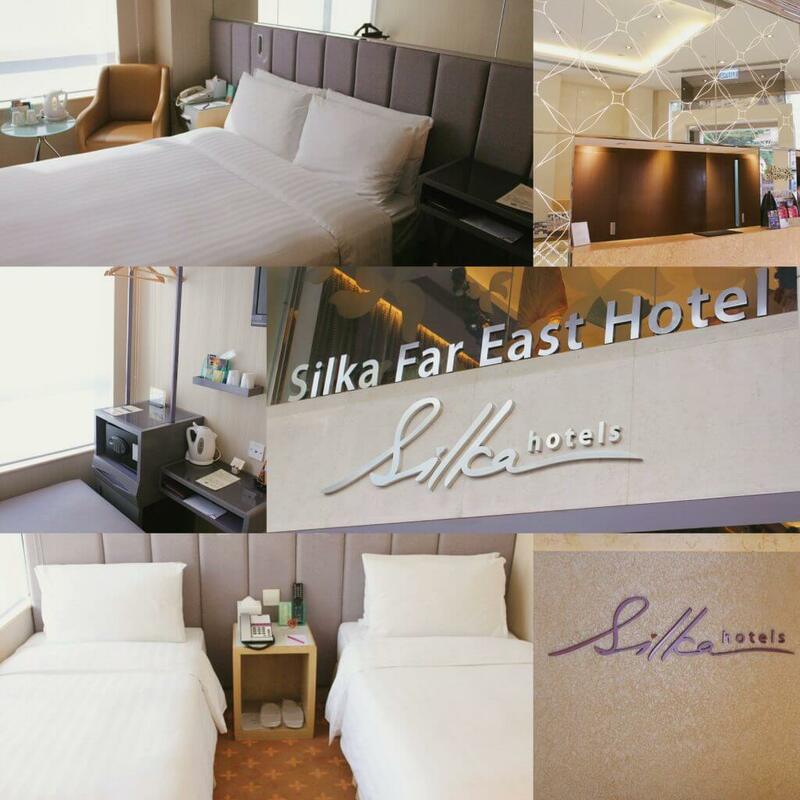 After experiencing an awesome stay in Silka Hotel West Kowloon, it got me thinking that this is a perfect hotel to stay in Hong Kong for Filipino who are looking for a value hotel. 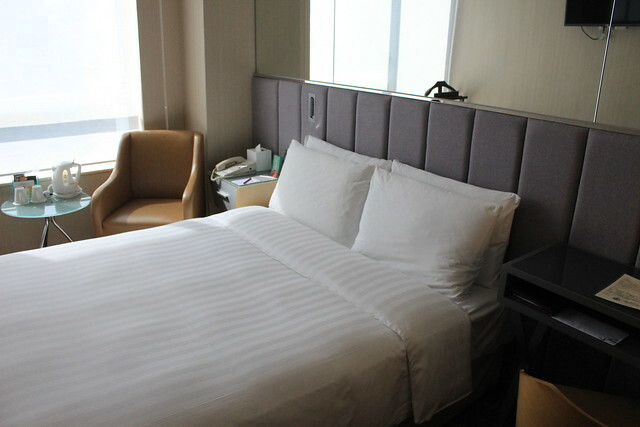 Aside from the hotel’s good for the money rates, it is also a convenient hotel to stay Hong Kong. It is strategically located within the area of must-visits in Hong Kong. 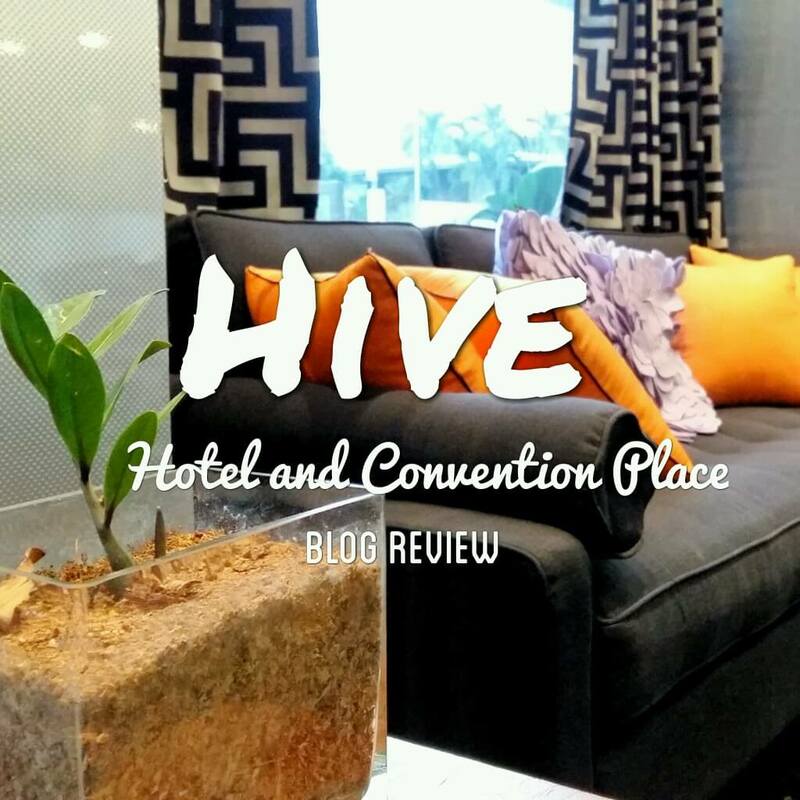 Surely, Filipino travelers who are staying in any Silka Hotel will feel the home-away-from-home vibe because of their services. 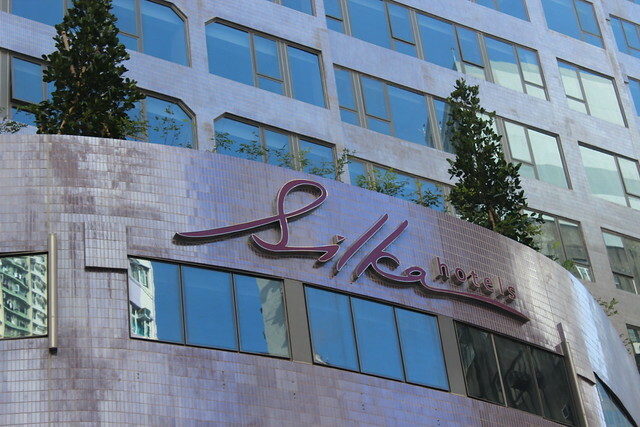 Here are the list of things you need to know for all Silka Hotels in Hong Kong. 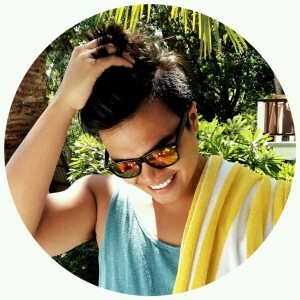 Silka Hotels is from a brand named Dorsett Hospitality International. 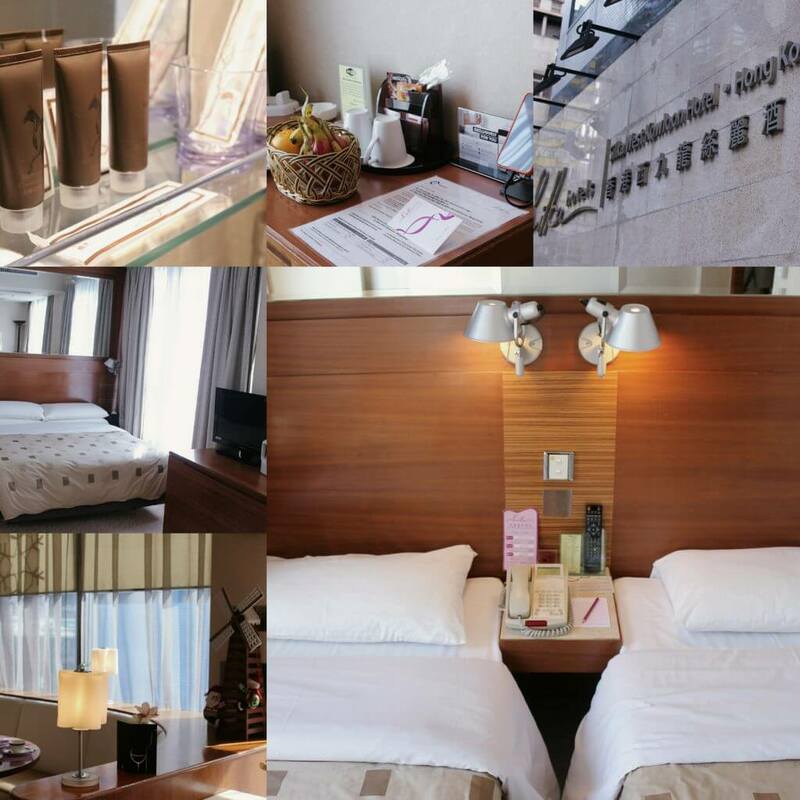 It is a value hotel that is designed for stylish and smart travelers. 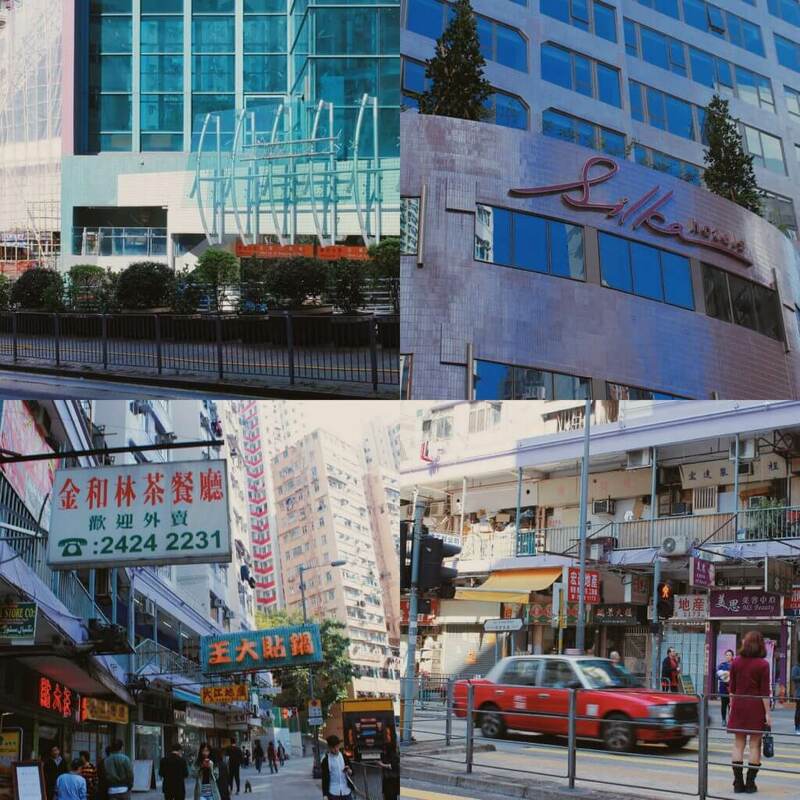 Silka Hotels has chains of hotels in Malaysia and Hong Kong. 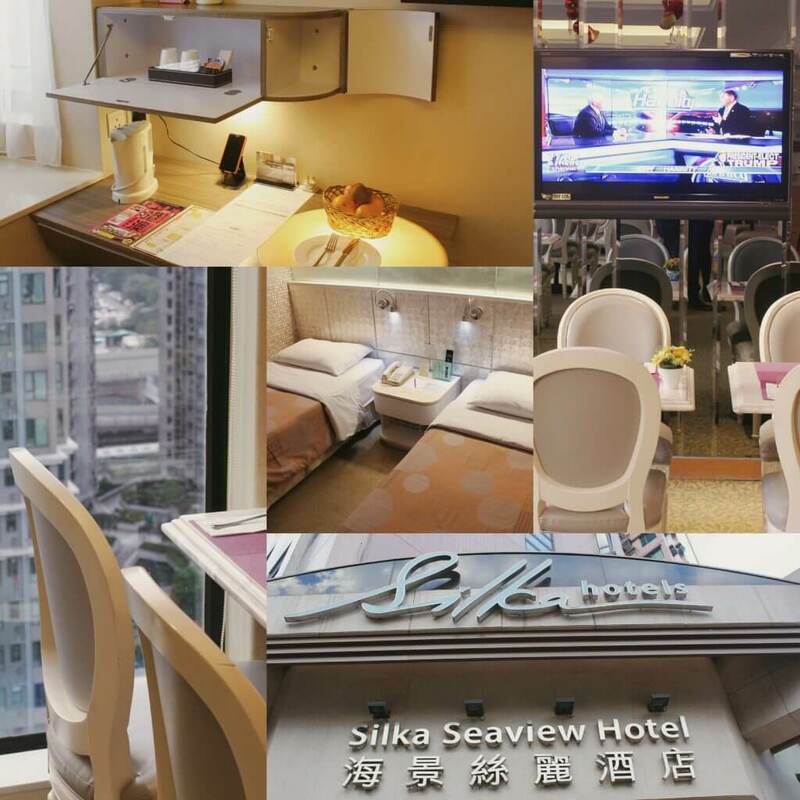 In Hong Kong they have 4 Silka Hotels namely Silka Hotel West Kowloon, Silka Hotel Far East, Silka Hotel Seaview and Silka Hotel Tsuen Wan. 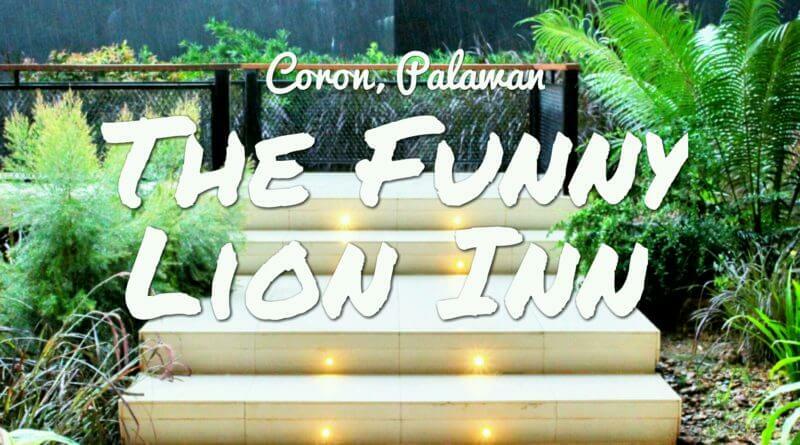 They provide convenience and quality service for their guests. 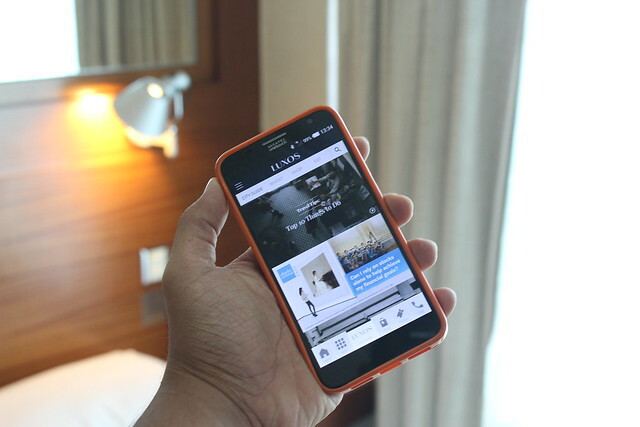 All Silka Hotels offer complimentary Handy Smartphone exclusively for their guests. I must tell you, this Handy Smartphone is really helpful during the length of my stay in Hong Kong and it is what I really love about the convenience that Silka Hotel is giving to their guest aside from their location. 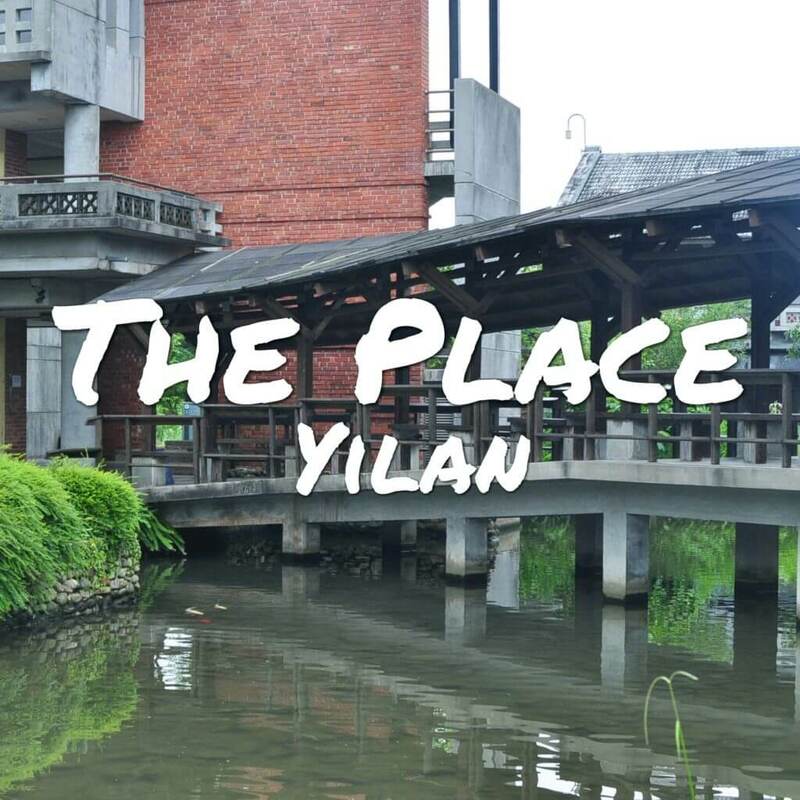 You can easily travel around the city and explore the places that are just a Google away. It helped me locate the tourist spots that every travelers should visit while riding the MTR or walking around the streets of HK. It has unlimited and fast data services for the guest plus unlimited call to other HK mobile numbers. You can also use the Handy Smartphone as a mobile WiFi device.